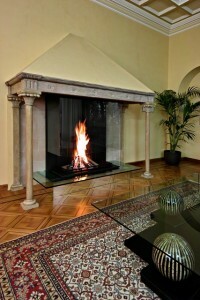 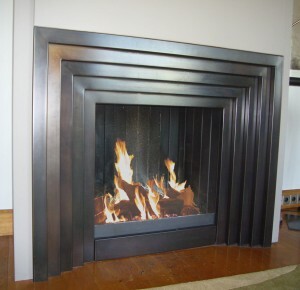 A wall fireplace is considered the more “classic” style as more widespread throughout times. 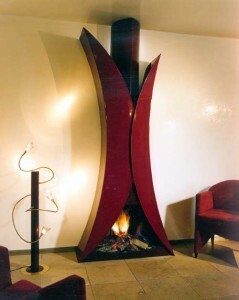 Contemporary fireplaces revisited all designs including wall fireplaces, offering infinity of unique and luxurious designs. 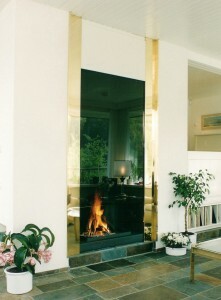 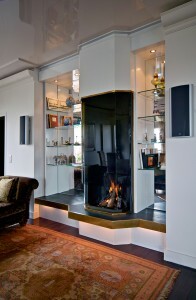 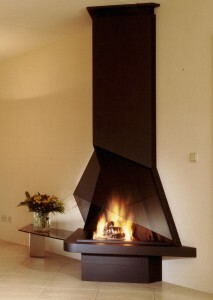 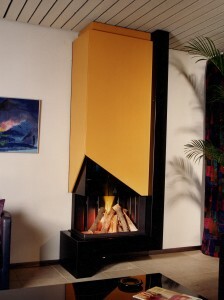 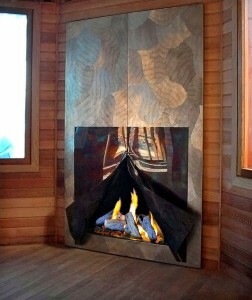 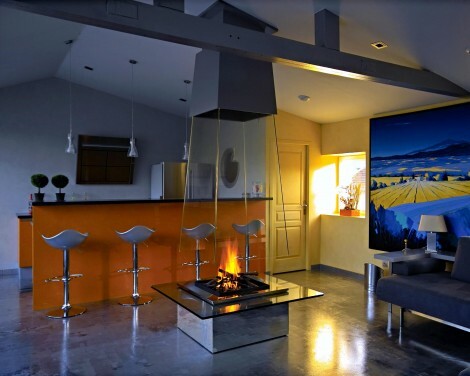 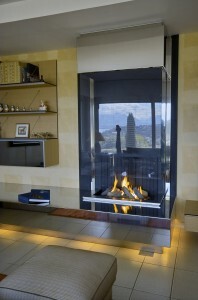 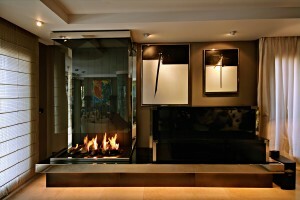 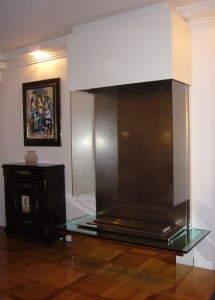 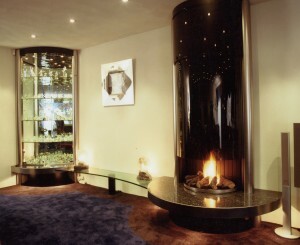 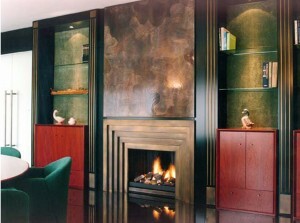 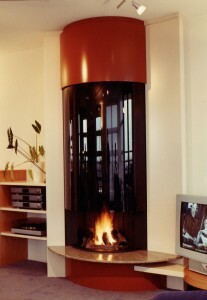 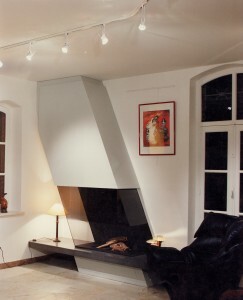 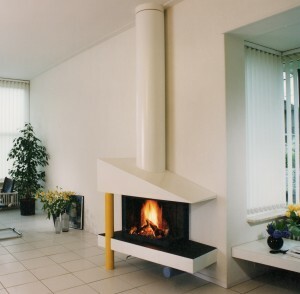 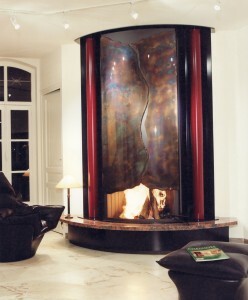 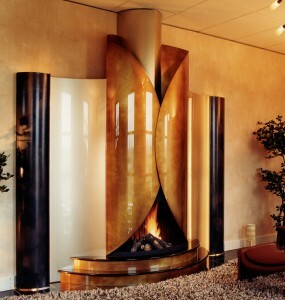 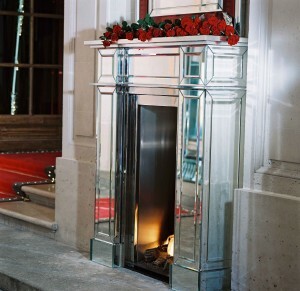 A wall fireplace can be integrated into all kinds of interior schemes and settings: leaning against a wall, integrated into a wall with one or a few openings; for example between a living room and a dinning room, between bedroom and a bathroom, or between the inside and outside of a building.